Mark is life long Pueblo. Graduated from Pueblo South High School and The University of Southern Colorado. He and his wife Kendy have been married for 24 years and have raised 2 children here in Pueblo. Mark and Kendy take pride in the city of Pueblo and are committed to helping make it the best place to live in Colorado. 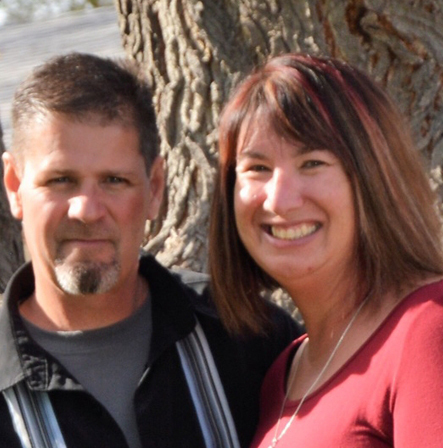 Mark and Kendy are major supporters of Centennial High School sports doing fundraising for the Bulldogs for the past 6 years, Colorado State University Pueblo Football, Proud members of the "Pack Club" and "Thunder Gals" and The University of Colorado at Colorado Springs athletic department. The fact that Mark has been here for so long gives you the confidence he will be here in the future.